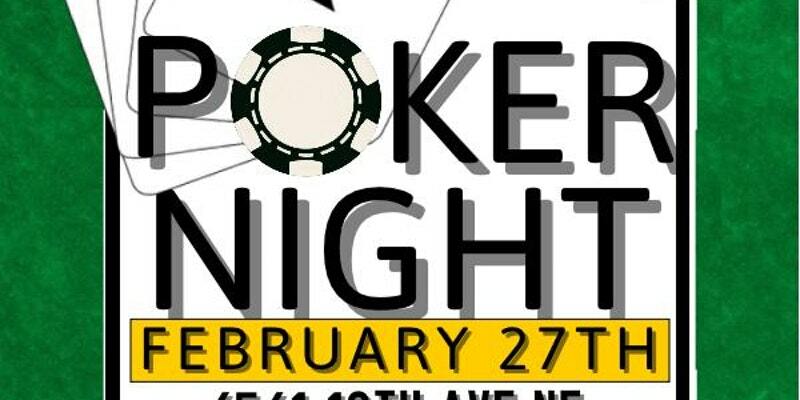 Join the brothers of AEPi in the place you know best for a good old-fashioned poker night. We’ll be having a tournament, Texas Hold’em style, and the buy-in is $20. Dinner, chips and beverages are provided. We’re looking forward to hanging out with our alumni, and we’re very excited for you to come!